Evoke's yoga studio is full of natural light, a floor that is soft on the knees, yet sturdy for inversions, infrared heat panels to healthfully heat the body to avoid added risks of injury, with ample props to ensure a practice to meet everyone's body. 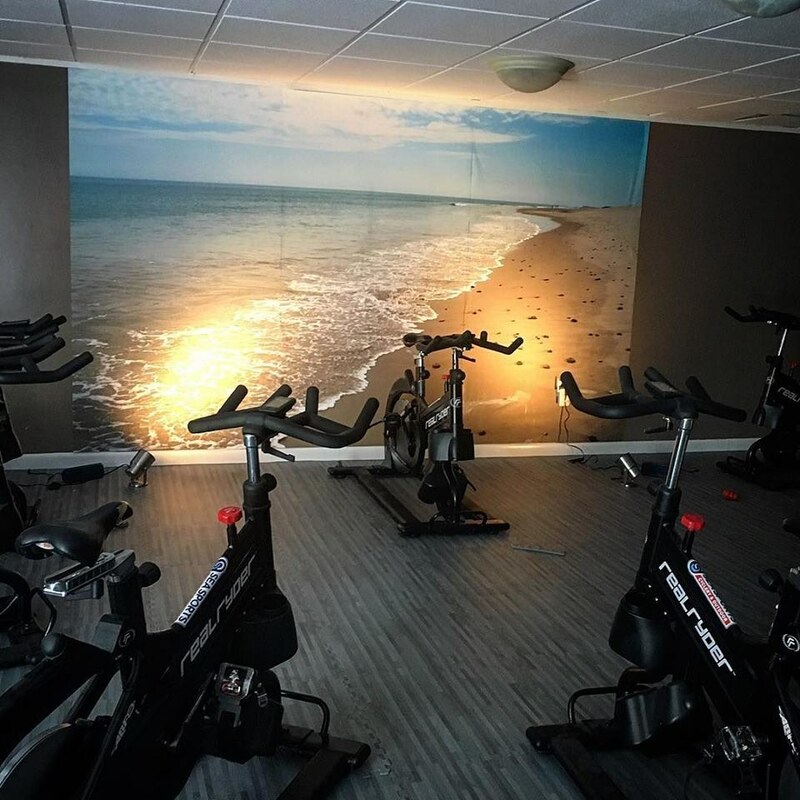 Evoke Cycle, is an indoor cycle studio intended to build heat and move energy with the same uplifting, nurturing, self-evoking principles of Evoke Yoga. Evoke Cycle is another beautiful, clean space for you to offer yourself some love and care. Cardiovascular exercise offers innumerable benefits, and with the network of this amazing community, we think it’s a perfect marriage. The bikes we ride are RealRyder bikes; a stationary bike like no other. They move side to side, mimicking a true bike ride, engaging the core and upper body. 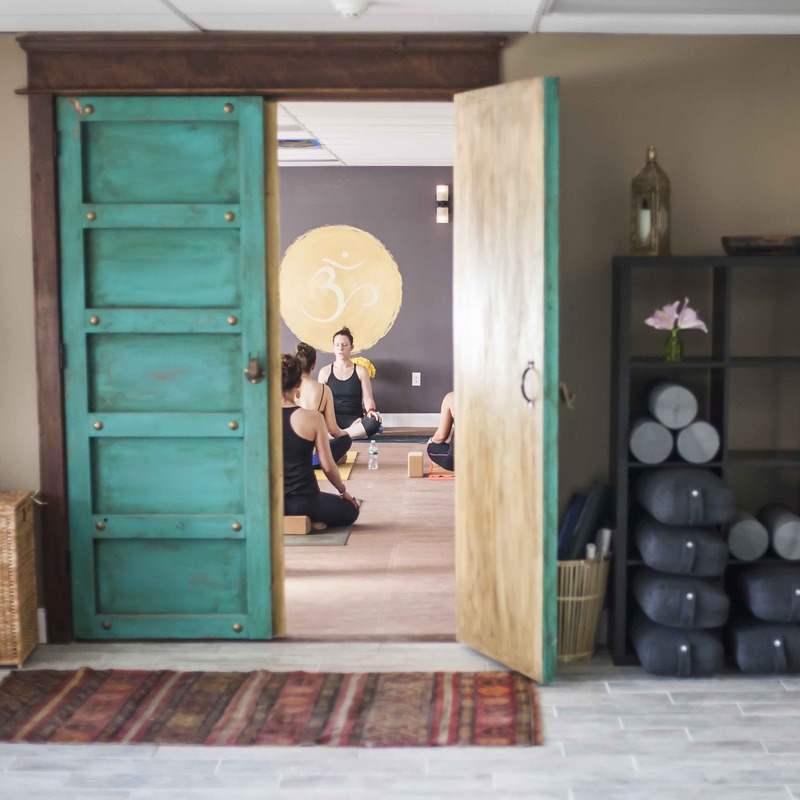 Evoke is a yoga studio, sanctuary, and community for self-inquiry and personal evolution.